Wakey-wakey, eggs and bakey. 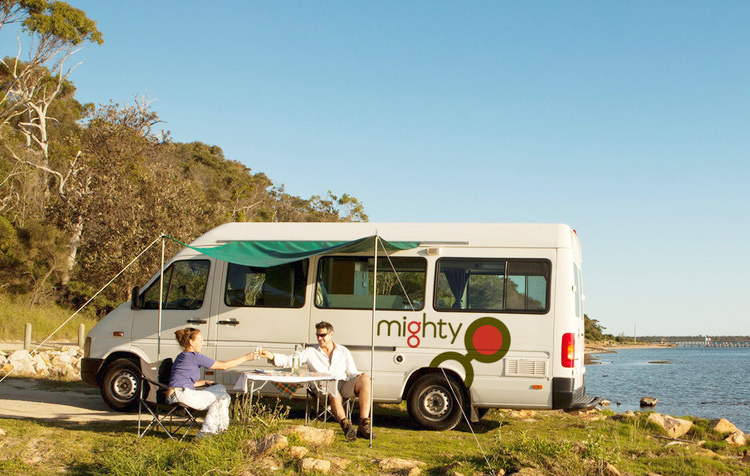 Time for your early morning stretch in the Mighty Highball, with heaps of headroom. 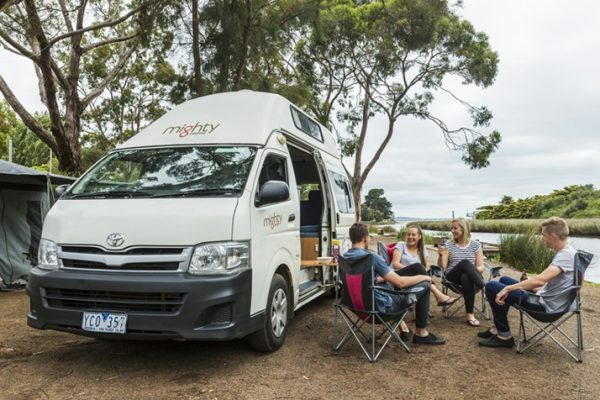 This camper sleeps up to 2 mates, so your Aussie cross-country campervanning trip can go on and on and on. 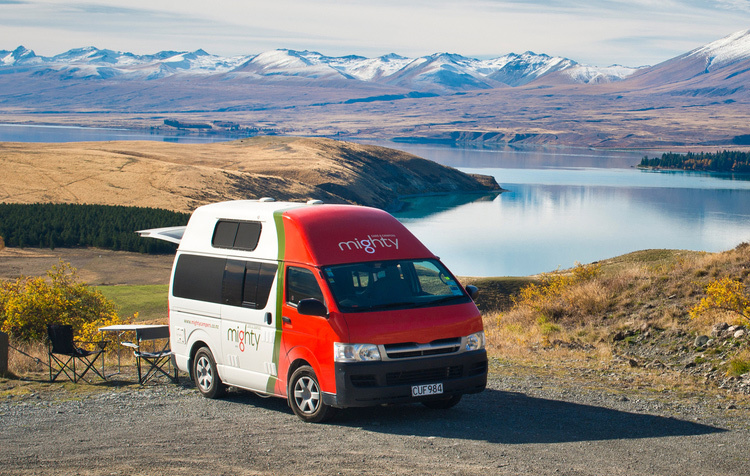 The Mighty Jackpot compact camper goes from snoozing to dining at the push of a button. Winner, winner, chicken dinner. 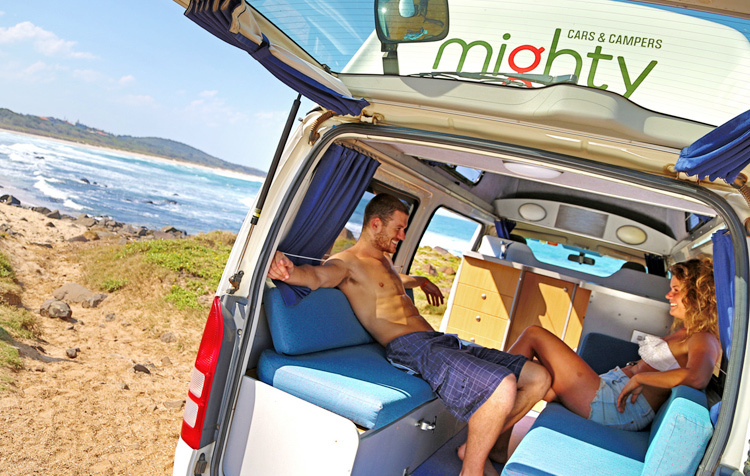 Fit up to 3 of you, thanks to your own double bed and a nifty fold-down hammock.